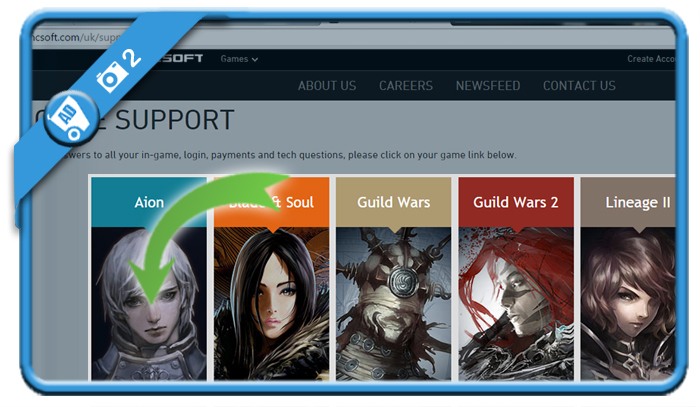 Ncsoft is the developer of popular games like Blade & Sould, Guildwars & Wildstar. But when you’re not planning to play their games anymore, you might of course be considering to close your account. 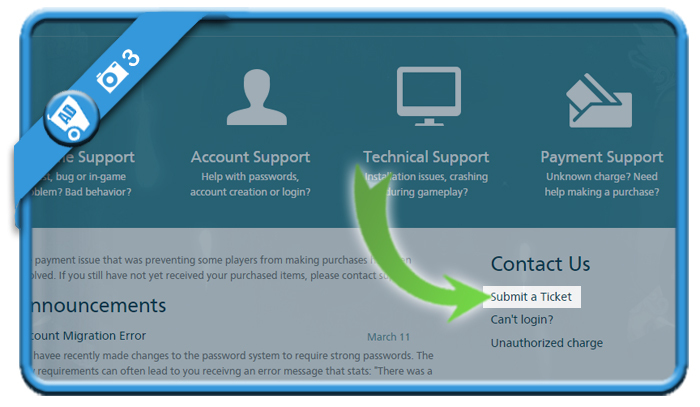 In that case: The only method to remove a Ncsoft account is by contacting their customer support team. Can you do delete my account please? 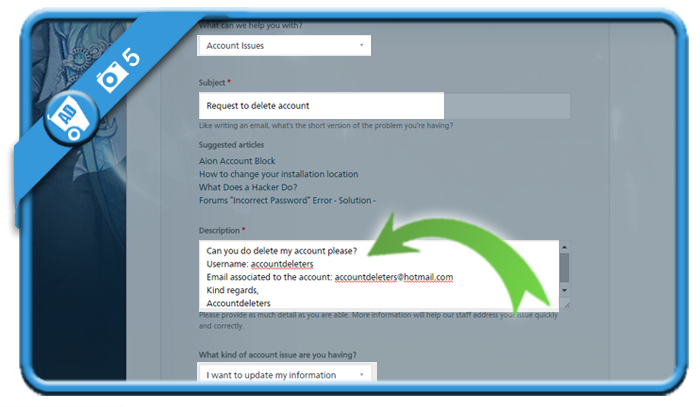 You’ll receive an email where they say that they have no delete account button, but that they do can close your whole NC account and all game profiles associated with it. As you’ll read in their email below, this option is permanent. 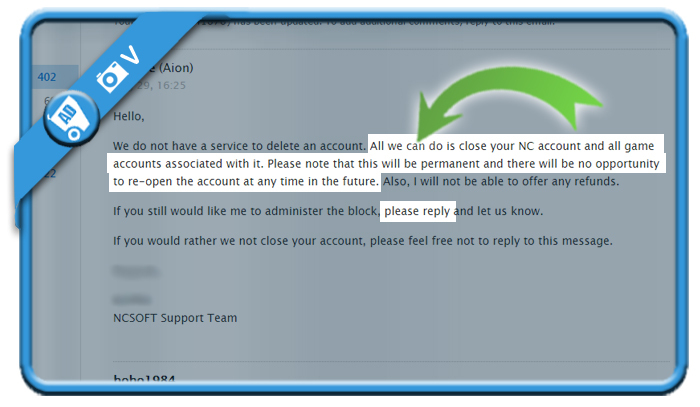 To have your account removed, all you need to do is reply on their mail, confirming that they may delete your NC account. 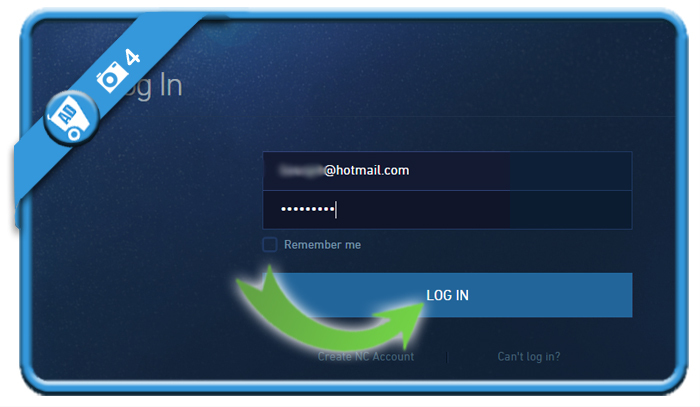 Can you make a new account with the same Email adress, afterwards? Good question! I would ask them in your message to the customer service (=step 5), they’ll be able to help you with that.